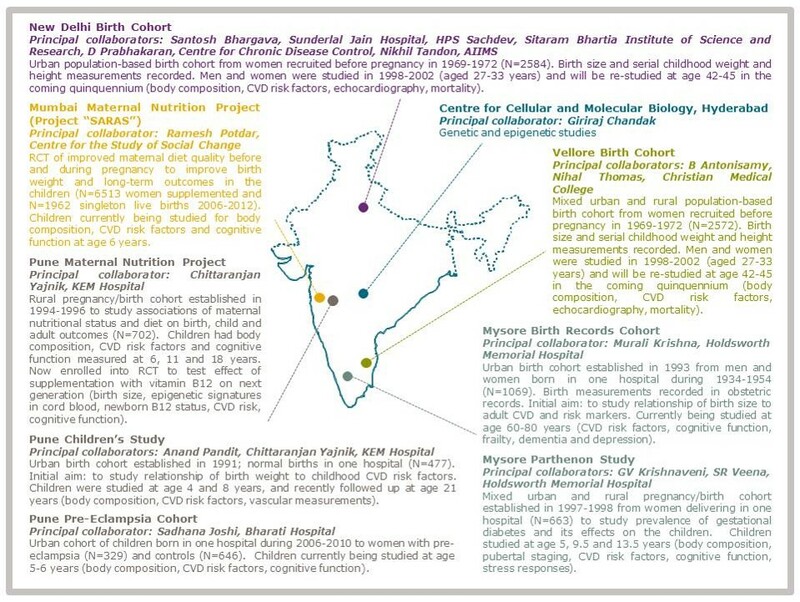 The MRC LEU started its collaborative studies in India in 1991, and is currently involved in studies in 7 centres spread across India, with a mixture of rural and rural populations, and all age groups. 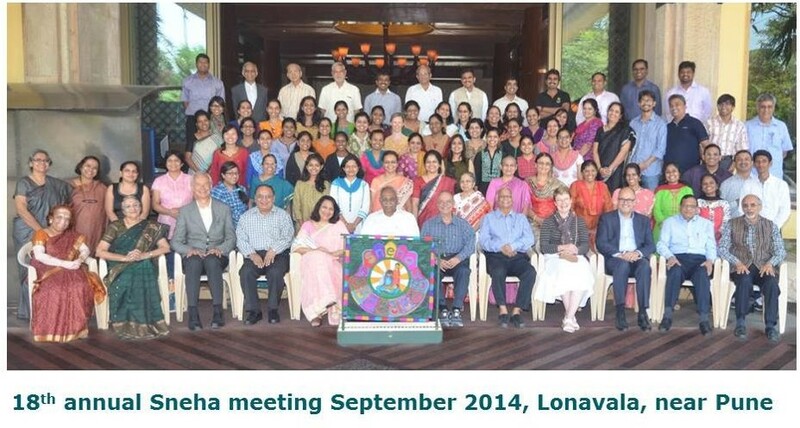 The India collaborations are facilitated through SNEHA (Society for the Natal Effects of Health in Adults). 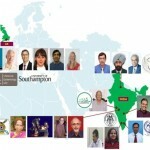 It brings together researchers engaged in DOHaD-related work across India. SNEHA organised the 1st World DOHaD in Mumbai in 2001, and has held annual research workshops for the past 20 years, to share data and foster young investigators. Capacity building is a major focus of the work in India. The programme has supported a number of budding researchers in gaining higher degrees, in addition to the more informal teaching and mentoring that underpins our work.